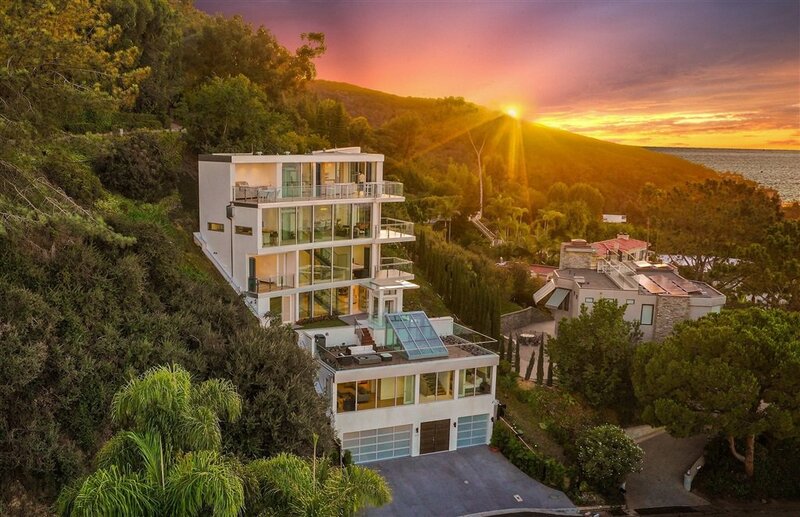 A classic Southern California Dream awaits you, nestled in the mountainside of Mt.Soledad, La Jolla is a home that brings the rare mixture of extravagance and simplicity. 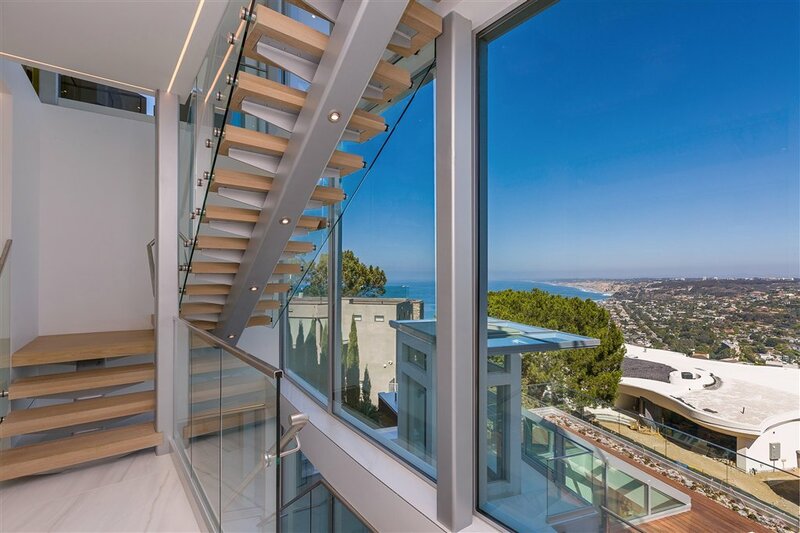 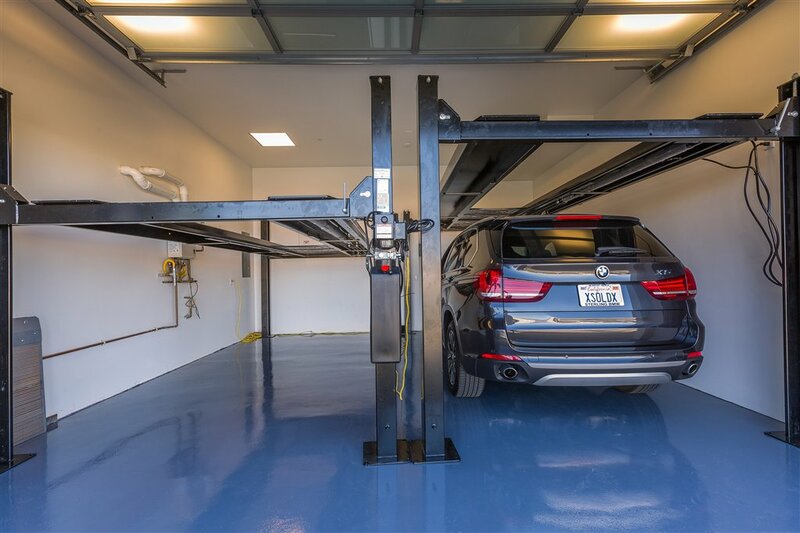 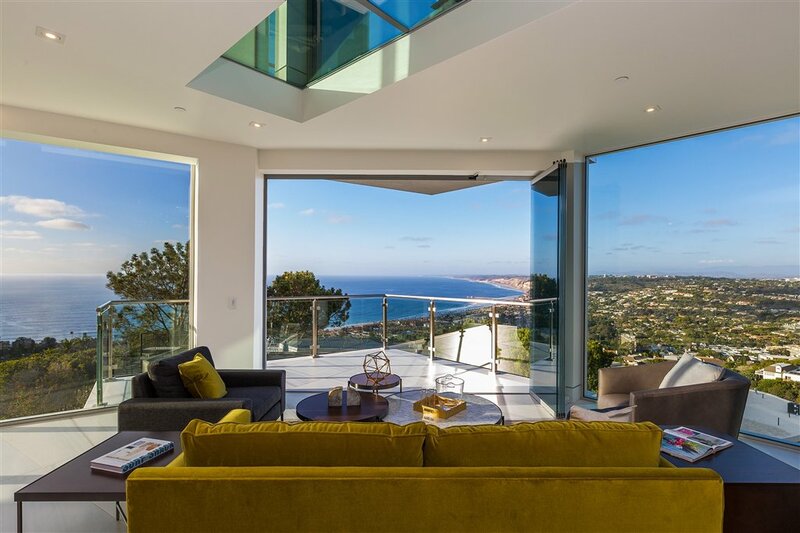 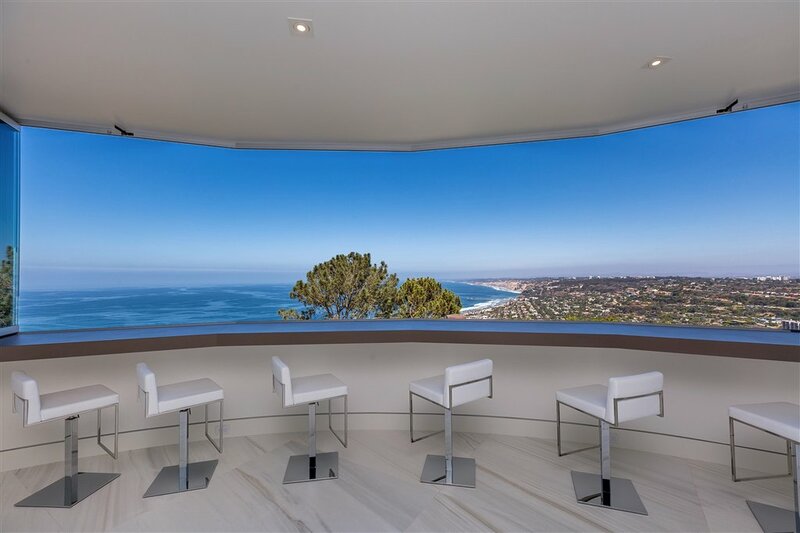 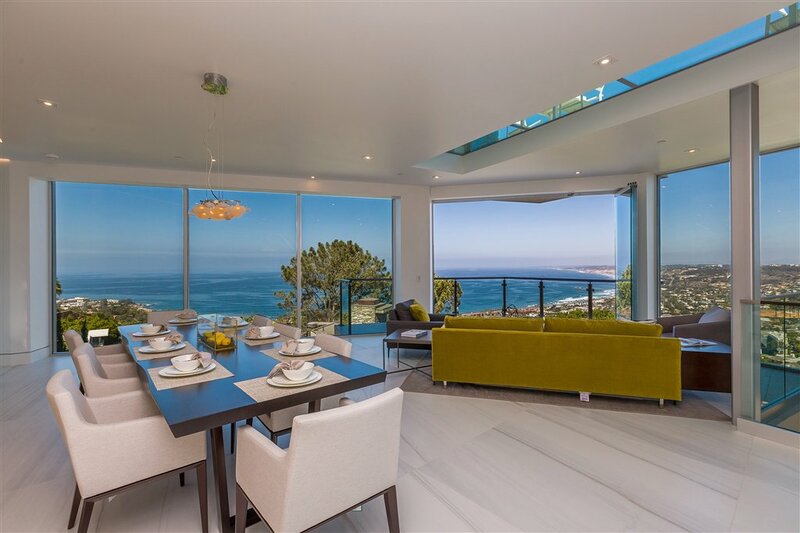 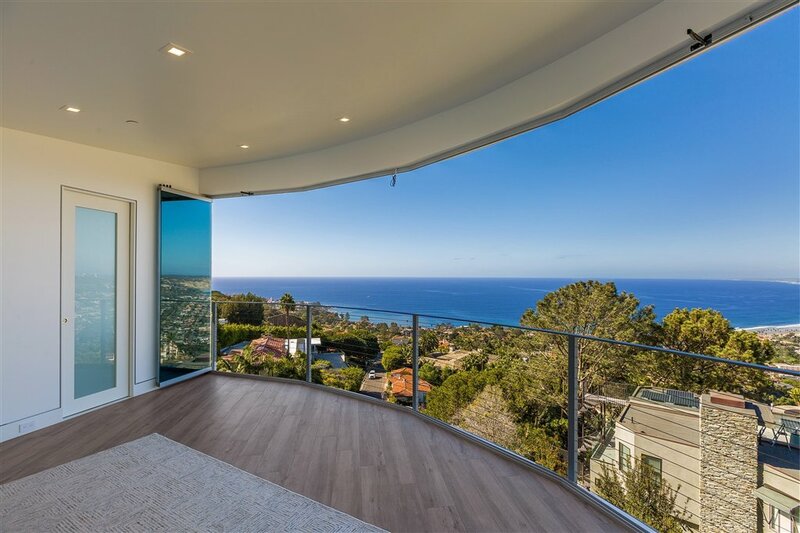 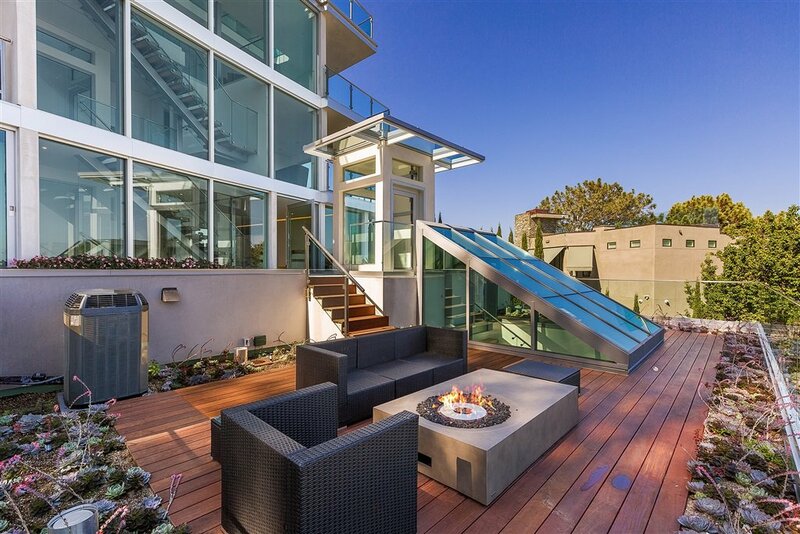 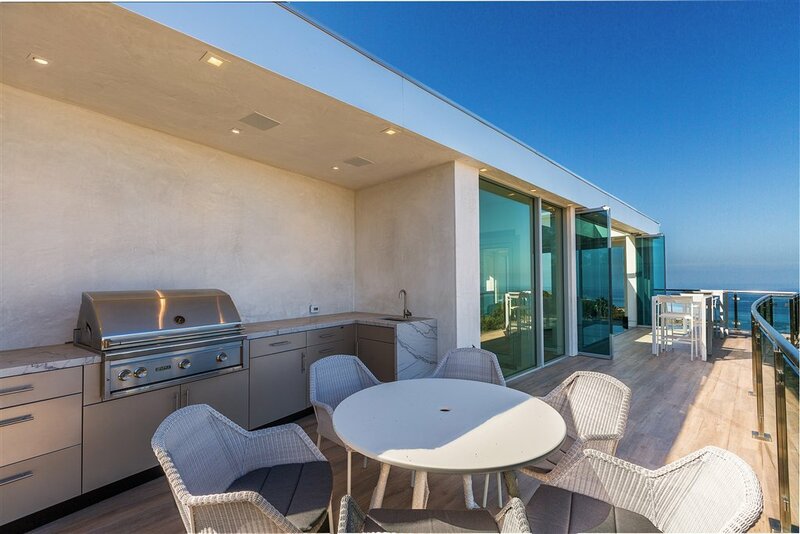 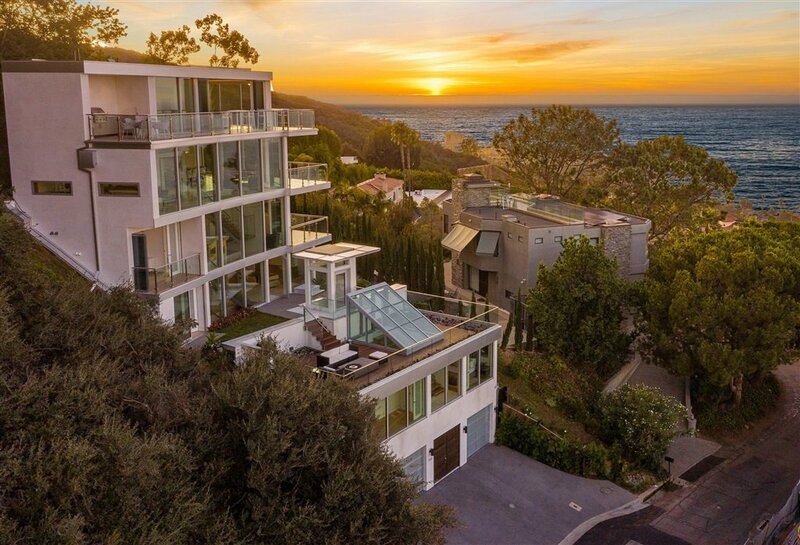 This 6,276 ft² north west facing property is perfectly situated to allow you to take in the golden stretch of La Jolla Shores and the lush greenery of Torrey Pine State Park, only two aspects of the many 270o stunning vistas available to you. 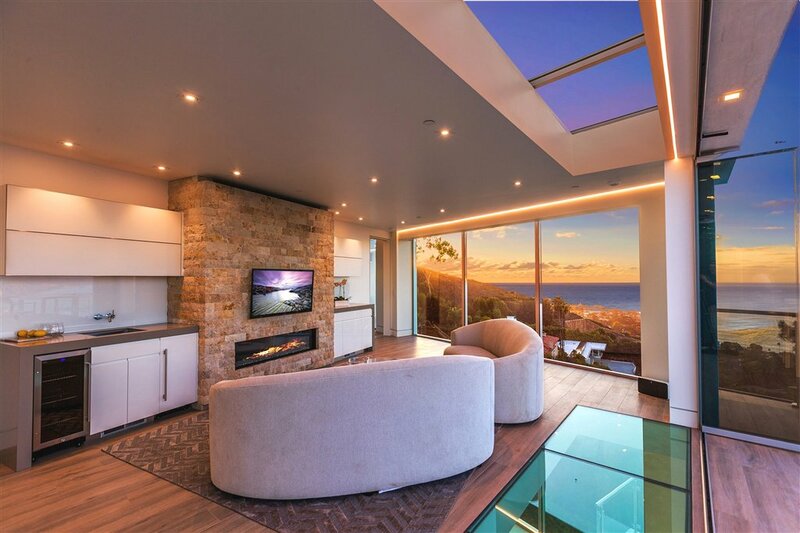 The property fits perfectly within this environment by allowing you to experience the beauty before you whilst maintaining the perfect level of privacy. 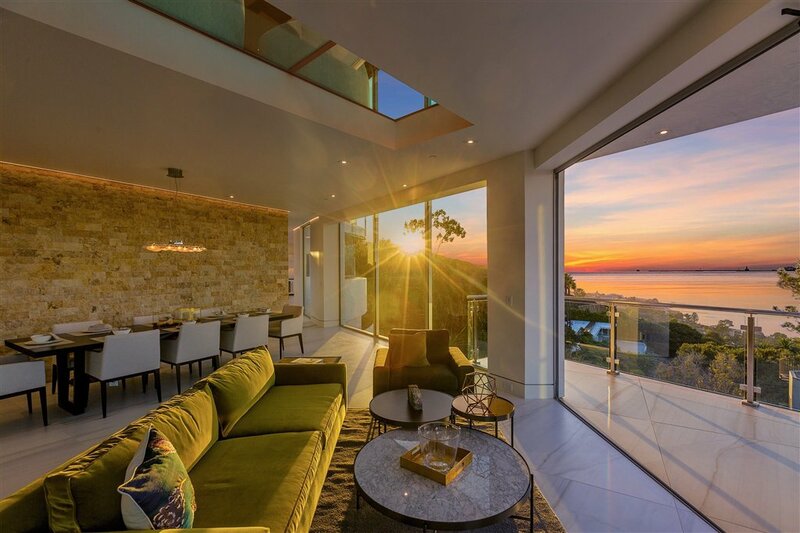 Built using concrete and steel framing it gives a sense of security and permanence to compliment the landscape with all five levels moulding to the hillside. 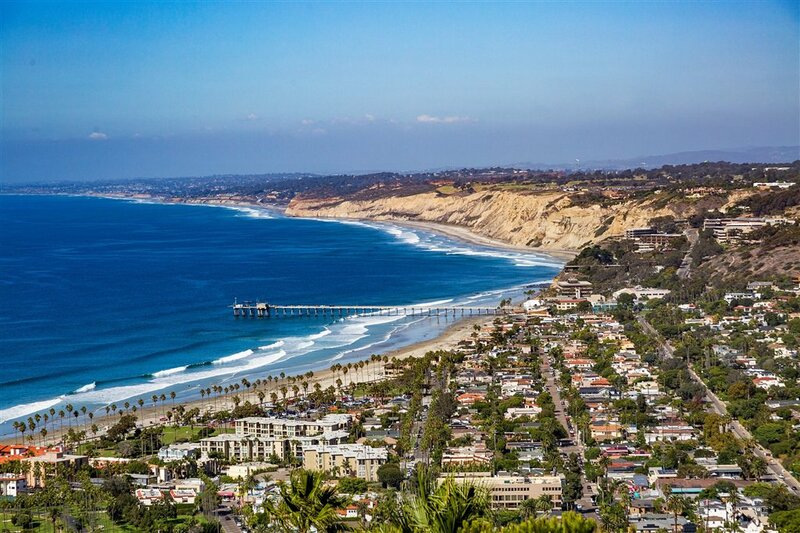 Quaint boutiques and restaurants are only ever a stone’s throw away in the picturesque La Jolla Village, as is the beach which lends itself to the serenity of the area. 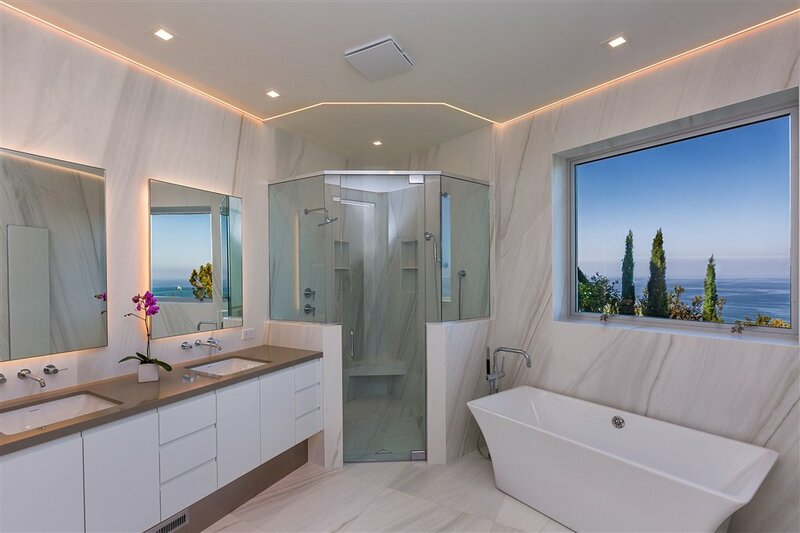 5 bedrooms,5 bathrooms & 4 powder rooms mean space is abundant to allow every family or household member the room they need with enough left over to always have the option to entertain! 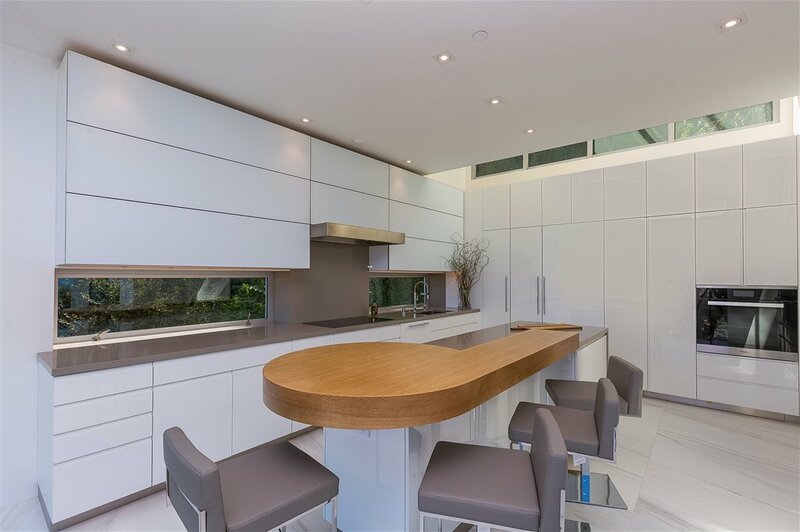 Clean white surfaces and fresh tones throughout the house wonderfully endorse the ever-available sunlight that the floor to ceiling windows lend to the atmosphere. 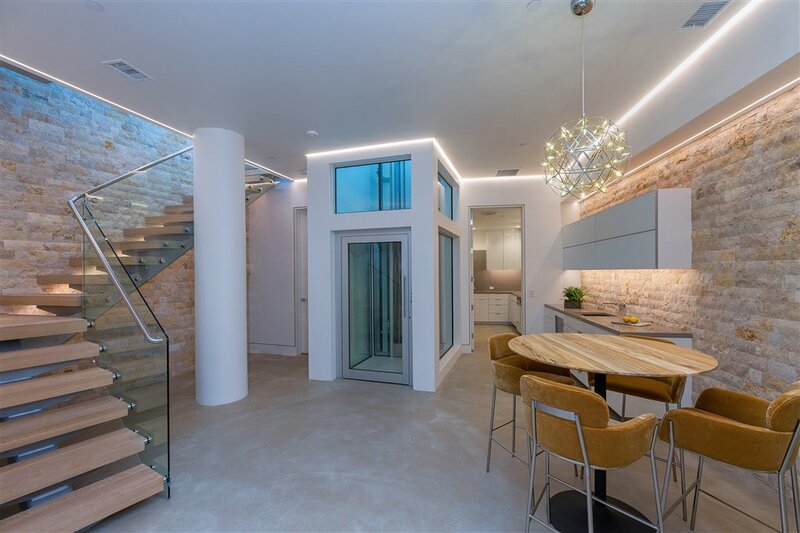 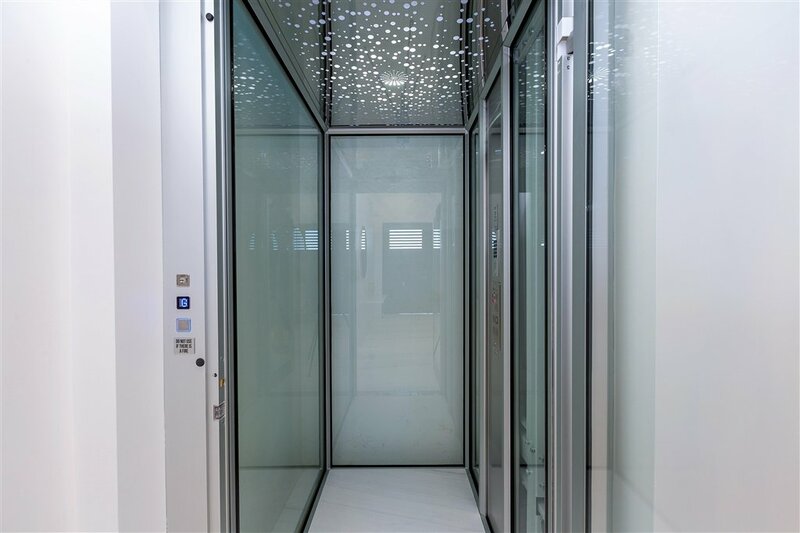 The ‘permanent vacation’ feel that the house provides is supported by added features that create a sense of ease and comfort in all aspects of your life with 2 elevators that allow you to move between each floor at the push of a button, electronically operable cabinets to maintain control in every corner and top of the line Miele appliances. 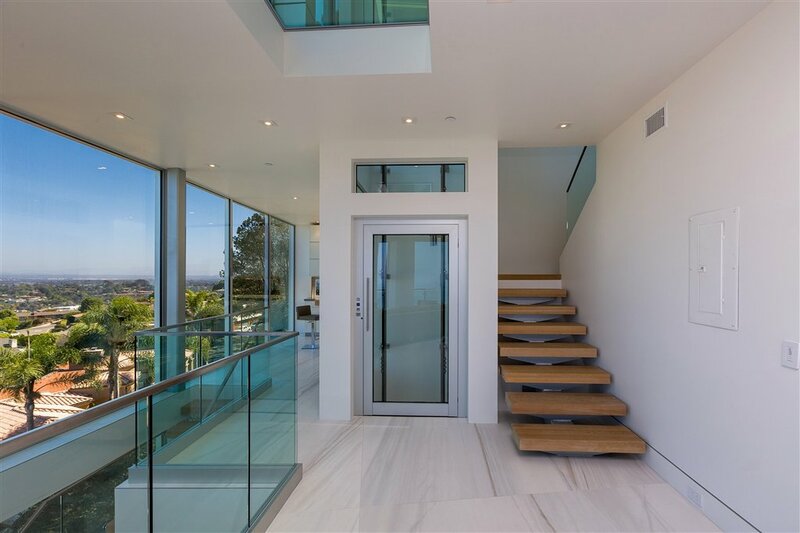 Let’s not forget though that this house is made to be shown off and, with a 5 car capacity garage, a wine cellar that can hold over 200 bottles, theater room and ambience lighting to match any occasion, entertaining has never been easier, especially with a full custom sports bar equipped with wet bar and kegerator. 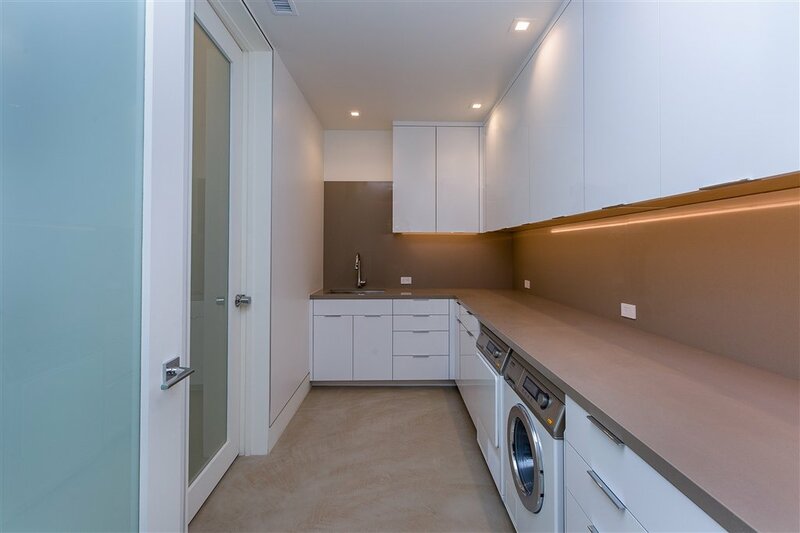 With all this at your fingertips it really is the epitome of a true home with a hefty dose of luxury. 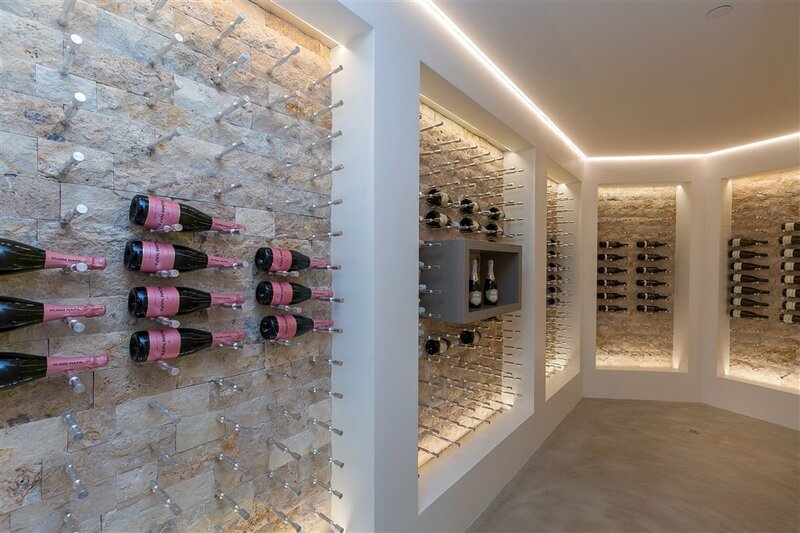 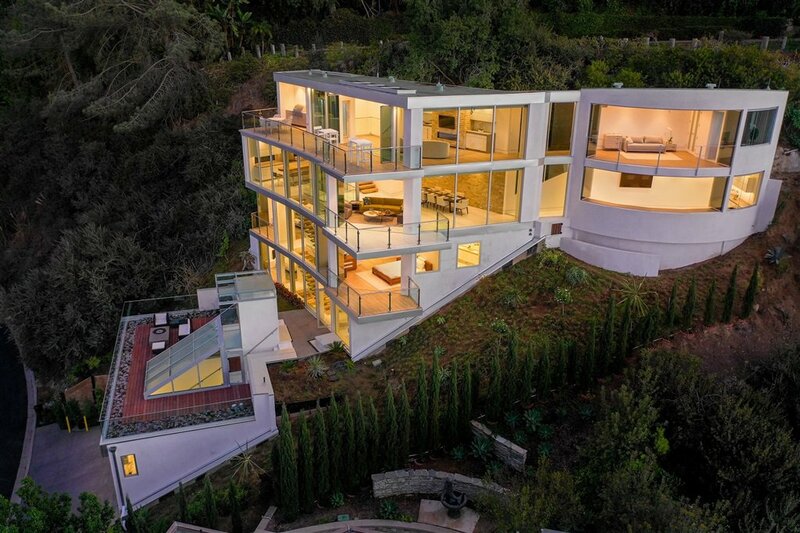 A sanctuary in the hills making this home the “pinnacle of luxury”.